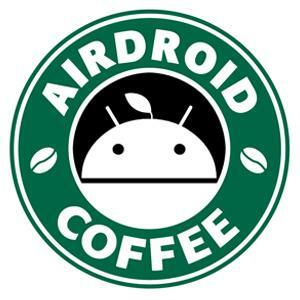 I am using AirDroid to send SMS commands in bulk. So far it is working better than anything else I have used. The last hurdle I have is that my tablet keeps coming up with a warning that I am sending a lot of SMS messages. I press allow but it keeps coming up. Is there a way to have it always allow the messages to be sent? If not, does anyone know what the threshold would be so that I don't get that warning. So far the lowest I have tried is 50 and I am getting the message. Seems your phone has a limit of maximum messages sent at one time. Try to find that setting in the phone and change it?